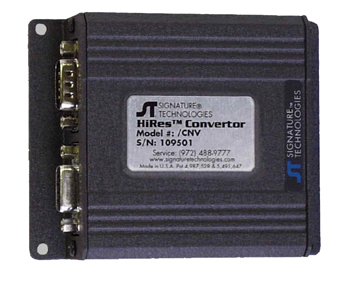 The CNV Resolver Converter Module provides the means to drive a second device using an existing resolver without creating a loading condition that affects the accuracy of the existing circuit. Further, it provides isolation of the two circuits. 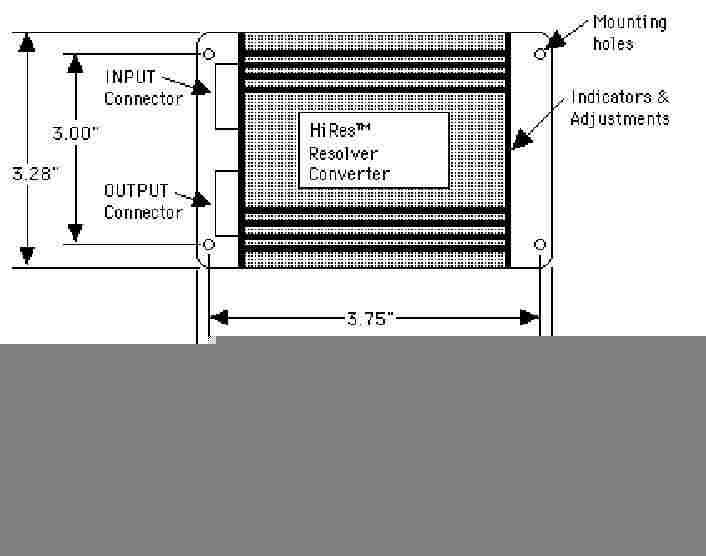 This results in considerable savings on the installation of another resolver because it saves the cost of labor to install and fabricate mounting brackets, drive system and additional cable with conduit.